Paul Beatty is committed to making his community better. Paul Beatty at Duke Energy's Lincoln CT plant. Paul Beatty and Robin Nicholson of Duke Energy at the awards event. Photo: ©2017 Pat Appleson Studios. Paul Beatty at the Murrays Mill. Photo: Historical Association of Catawba County. 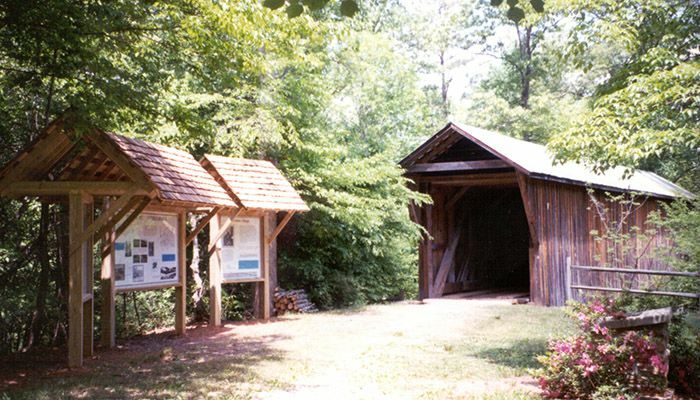 Bunker Hill Covered Bridge in Catawba County. Photo: Historical Association of Catawba County. Bunker Hill covered bridge. Photo: Historical Association of Catawba County. Paul Beatty’s hands fly across the top of a table, navigating an invisible map as he excitedly recounts the Battle of Ramsour’s Mill: A foggy morning in June 1780. Patriot militiamen advancing here. An encampment of loyalists there. Brother against brother, the future of the country at stake. With his encyclopedic knowledge of local history, you might expect to find Beatty in a classroom as the jovial college professor. 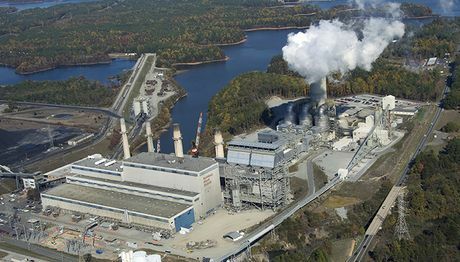 But he’s wearing a hard hat, dressed in jeans and work boots, a big man with a big smile, tromping around 150 acres at Duke Energy’s Lincoln Combustion Turbine Station near Stanley, N.C. The spot where he crossed the river is still known as Beattie’s Ford. In his will, John Beatty asked that his original 3,000 acres remain in the family forever. But over time, the land was traded and sold and now lies beneath the waters of Lake Norman. 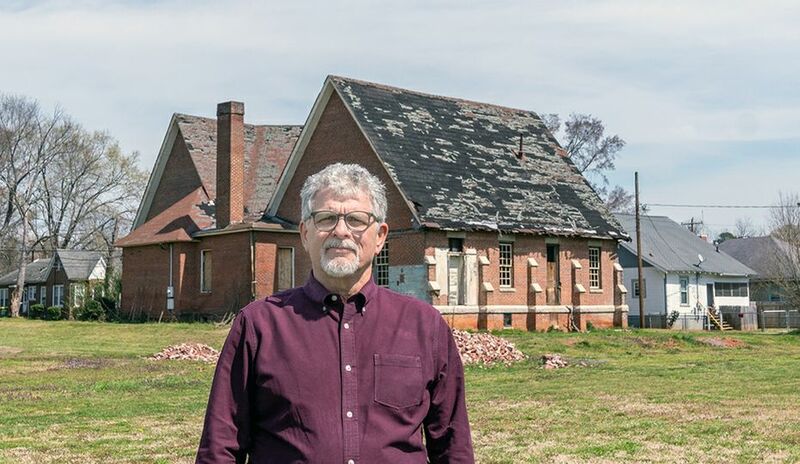 Paul Beatty’s grandfather worked as a sharecropper on farmland that Duke Power owned south of the Marshall Steam Station, land that also became part of Lake Norman. Paul Beatty got his start at Marshall Steam Station in Catawba County, N.C.
His reverence for the past was born. He joined the Historical Association of Catawba County at age 12, the youngest member ever. He worked summers during college at Duke’s Marshall Steam Plant, cutting grass and doing whatever else needed doing. After graduating in 1983, he took a job at Allen Steam Station. 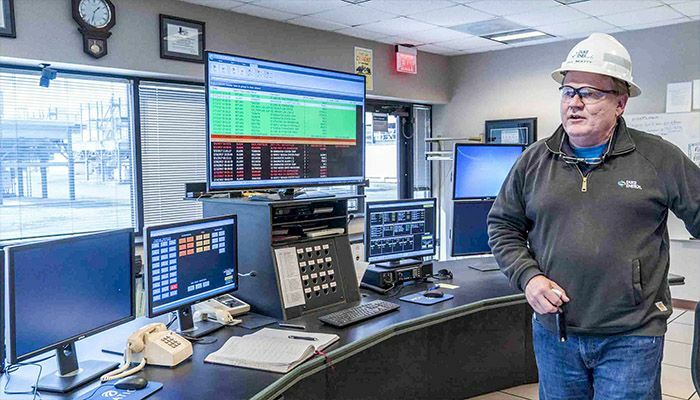 He’s been at Duke Energy “in some shape or form” ever since. You’ll find him at either the Lincoln or Mill Creek Combustion Turbine stations, early morning to early evening. He’s superintendent of operations and maintenance for the two plants. 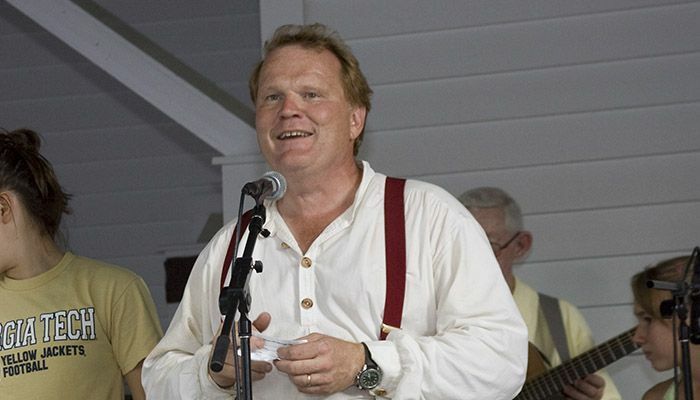 Nights and weekends, he devotes to family, the historical association, the Boy Scouts and other volunteer activities. 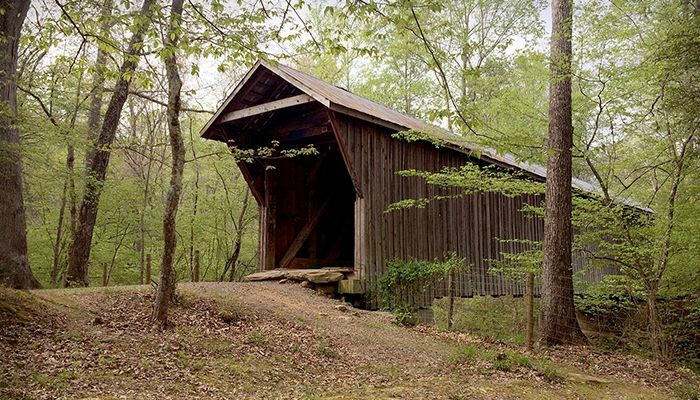 If you’ve ever visited Murray’s Mill or Bunker Hill Covered Bridge in Catawba County, you have Paul Beatty to thank for helping preserve them. “He has always, from a very young age, had this strong sense of place,” said Albert, who got the job. 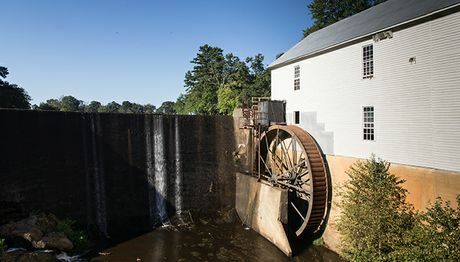 She said he literally keeps the wheel turning at the 100-year-old Murray’s Mill. The historical site means so much to Beatty that, on the morning it was dedicated in 1988, he got down on one knee in the mill house and asked his wife to marry him. 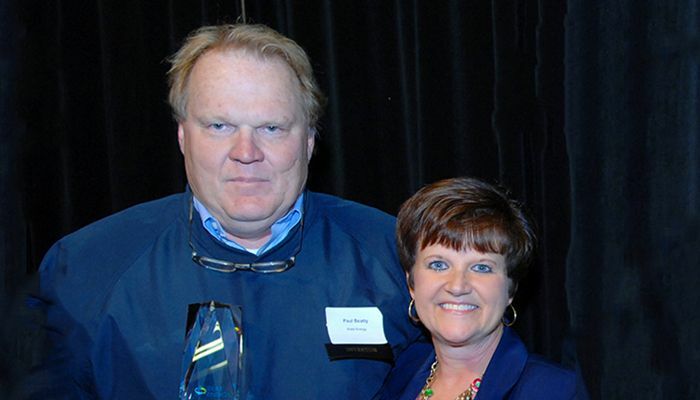 His commitment to the community earned Beatty the Duke Energy Citizenship and Service Community Leadership award for Catawba County in February. Robin Nicholson, a district manager for government and community relations at Duke, nominated Beatty. And not just anywhere, as Beatty explained: The Lincoln Combustion Turbine Station on Old Plank Road operates on the site of the farm where the Rev. Robert Hall Morrison lived after serving as first president of Davidson College. Morrison’s daughter, Anna, married Gen. Stonewall Jackson in 1857 in the farmhouse, not far from where the turbine plant now runs. The plant is called a simple-cycle peaker. 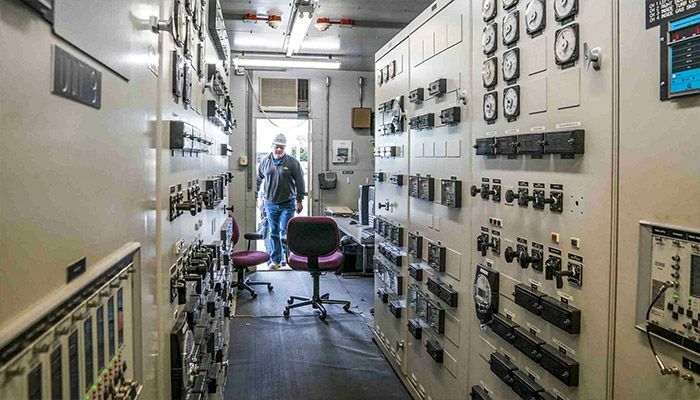 It typically runs only at peak times on extremely hot afternoons in the summer and extraordinarily cold mornings in the winter when energy use is at its highest. “We’re the backup for the system,” Beatty said. 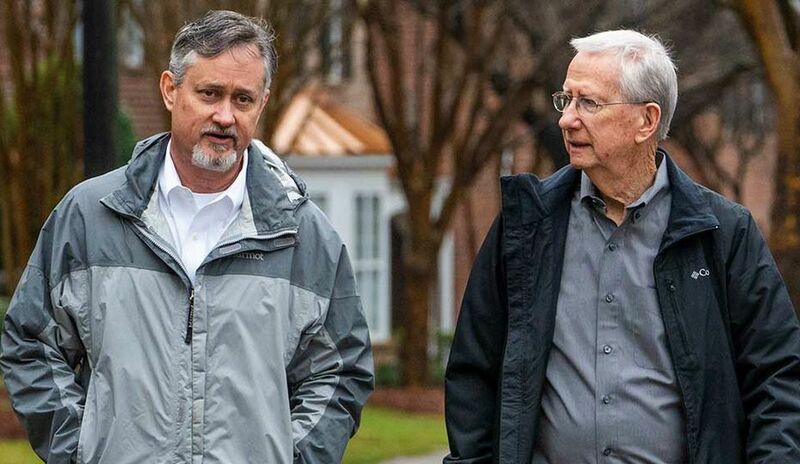 When Duke Energy’s lead meteorologist Nick Keener and his team forecasts extreme weather, Beatty warns his wife: “I’m getting up at 4 a.m. tomorrow.” Jaimie Beatty knows he might not be back for a day or two. He spent a couple of nights on a cot at the plant during the Polar Vortex in January 2014 and again in January 2015. 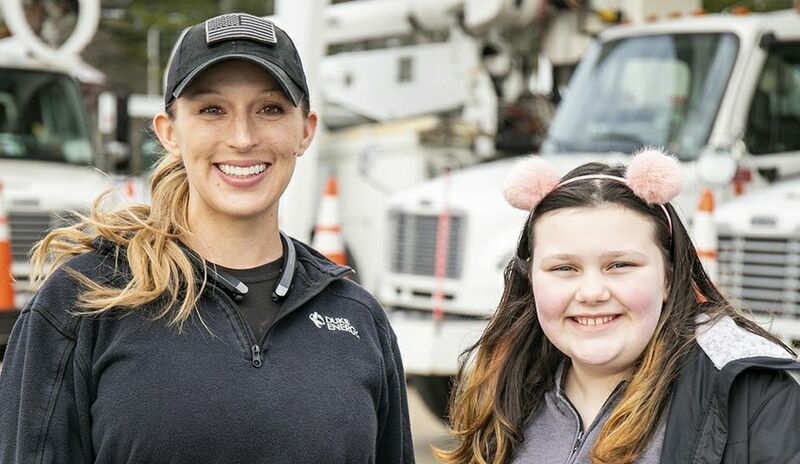 Duke Energy is a big part of his family’s life. Jaimie Beatty doesn’t work for the company but, in a way, she owes her career to it. 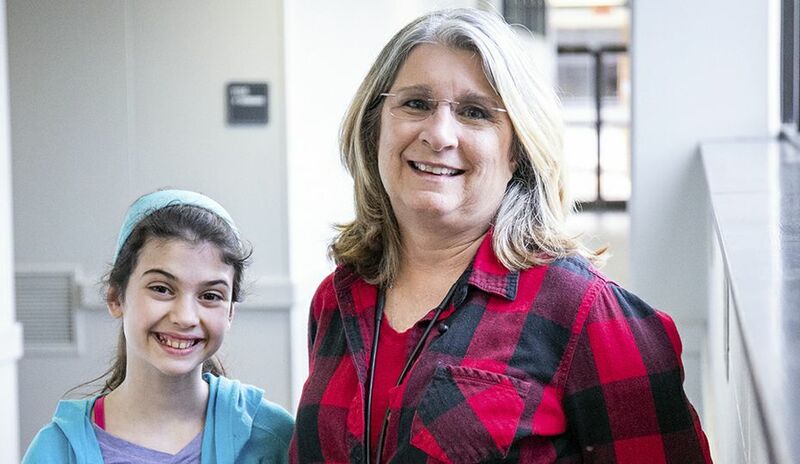 She toured the Marshall Steam Plant with her middle school class in the late 1970s and the large computers so impressed her, she told her mother, “I’m going to work with computers.” She’s a senior database administrator at Davidson College. Their son, Thomas, 23, is a mechanical engineer in Duke’s Charlotte office. In his nearly 34 years with the company, Paul Beatty has grown as passionate about electricity as he is about history. He delights in showing visitors how the turbines work: A professor of mechanical engineering. 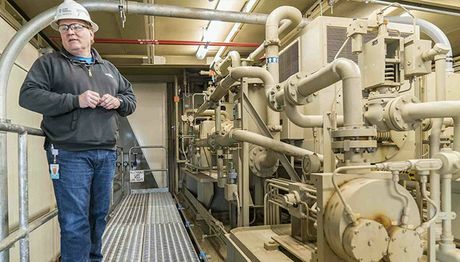 He points out the giant air filters that pull in half a million cubic feet of combustion air, the 60-foot exhaust stacks or tailpipes, the enormous exhaust ducts that act as mufflers, the 4-ton CO2 tanks that protect the units like fire extinguishers and a 4,160-volt starting motor. His mission is to make sure the machines are always ready to run so your lights come on when you want them. Also, the lights in his mother-in-law’s house.